A US poll has found a lack of enthusiasm for wearable technology. According to the poll by IT staffing company Modis, only 34 per cent of those earning $100,000 or more (£67,000) are interested in wearable technology. The company found that further down the earnings scale, enthusiasm did increase. 47 per cent of those making $35,000 a year (£23,500) are interested in the technology. Interestingly, 45 per cent of those with a high school diploma (equivalent to A levels) said they are interested in the technology, while only 37 per cent with a college (university) education say they are interested. According to the poll, interest in smart watches are slightly ahead of smart glasses, but only just. It found 42 per cent of those questioned would be interested in a smart watch, while 39 per cent were more interested in smart glasses. Fitbit, Nike and Pebble are among the companies that have pioneered wearable technology. Most of the devices have focused on exercise trackers. Other companies have expanded into other smart devices, such as smart watches like Sony with the SmartWatch 2. 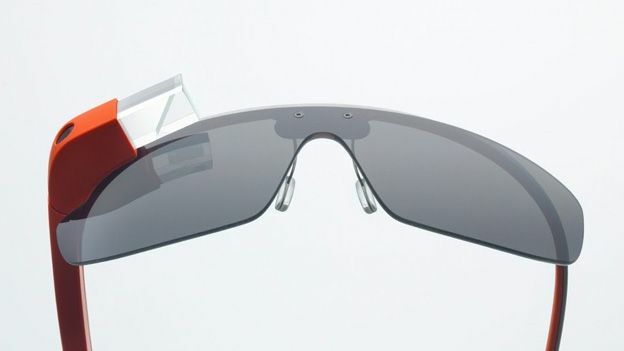 Google is currently testing its Glass device in the open market, while Apple are believed to be working on their own smartwatch. Even Dell in recent days has said that it may release a smart watch in the near future. Modis senior vice president Matthew Ripaldi said that he believes the figures are low because most Americans have not had a chance to experience the technology yet. He added that as more and more people use the technology, he expects the percentage of Americans interested will increase.